Steve from Towability installing two Citroen H-Vans and Piaggio Ape at Notcutts Garden Centre's new food quarter, Nottingham. Citroen H-Vans pictured at the Cowes Literary Festival, converted by Towability. Citroen H-Van conversions by Towability. Specialist UK converters of Citroen H-Vans. Citroen H-Van Horse Box - Converted to Wood Fired Pizza Street Food Offer. Towability are pleased to offer Citroen H Van conversion. 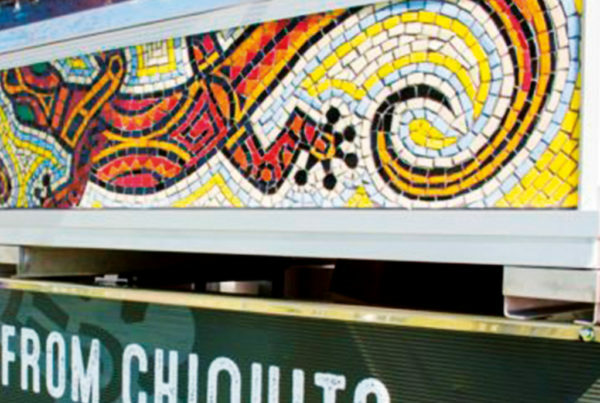 The surge in popularity of the street food scene, combined with demand for unique looking mobile vans is epitomised in the Citroen H-Van. 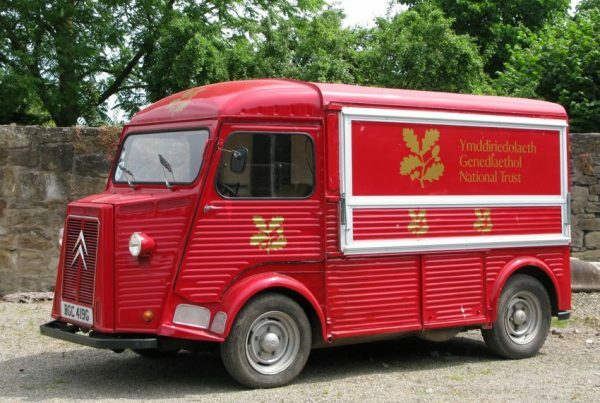 We noticed a trend in 2012-13, where we experienced a huge revival in unique point of sales catering vans and trailers. Since then we have continued to convert H-Vans and other vintage vans. Each conversion adds a little more to our learning curve in perfecting the conversion whilst keeping the character and charm of the vehicle. 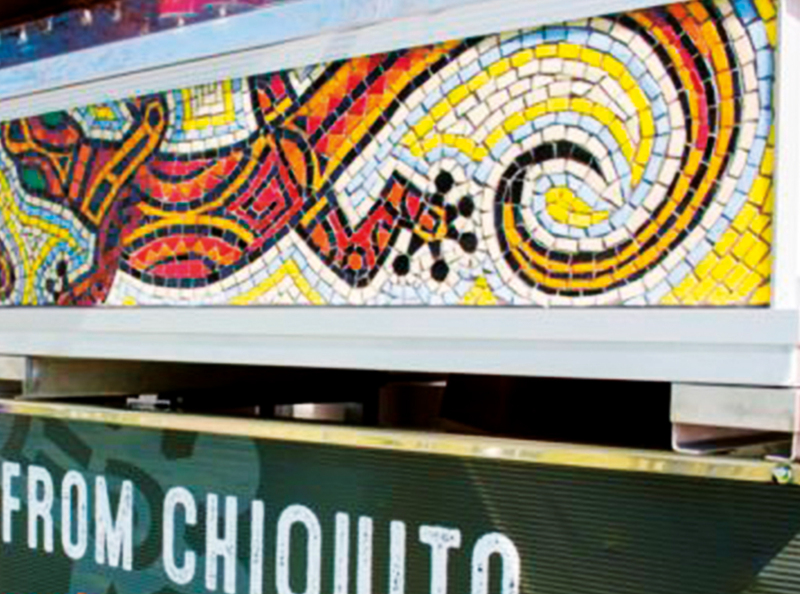 The Citroen H Van has it all…bags of charm and full of character. Contact us about converting your H Van. 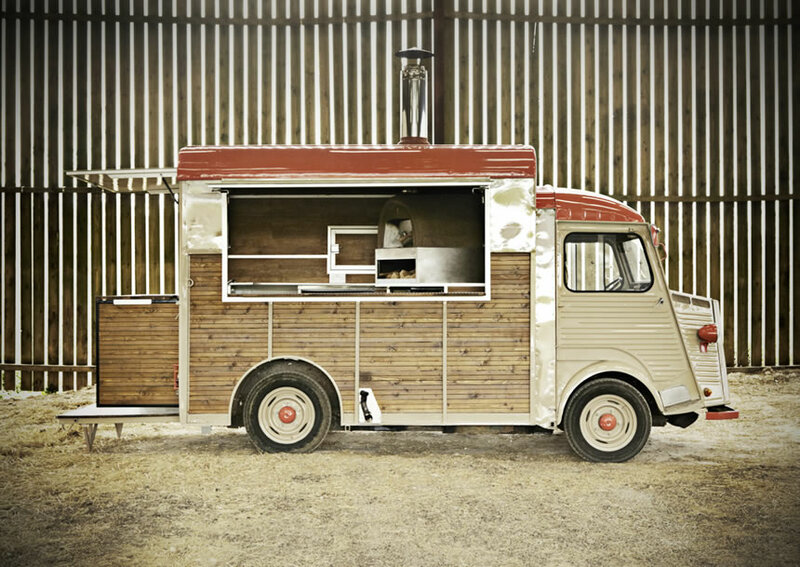 There is no escaping the popularity of “Street food” and featured in most of the TV and media publicity is the H Van, which has now become the “face” of street food. These vehicles represent all that is synonymous with French style and cuisine, they have long gone out of production but there is a well-trodden path of customers eager to obtain these vans in France, An easier route is to contact Alan from H Van world who specialise in supplying these charismatic vehicles. Towability are working very closely with H Van world and with 6 vans currently going through the factory, and several already completed, Towability are fast becoming the UK leaders in the conversion of these vehicles. Pizzas, coffee, hot dogs, burgers, doughnuts almost any food can be accommodated. Conversion costs start from £12,495 plus vat depending on the level of fit out.